3. Check the detailed information and click Activate Now. AirDroid Premium will be activated. Now you can sign in to web.airdroid.com or AirDroid Windows/Mac to enjoy the Premium features. 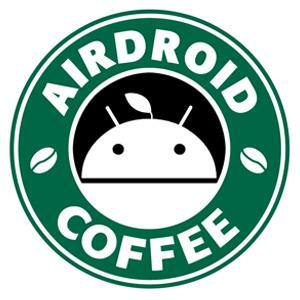 Tips: If you've purchased AirDroid Premium from airdroid.com, web.airdroid.com, AirDroid Windows/Mac, or from within AirDroid on your Android device, you'll not receive an Activation Code, because it's not needed - you'll be upgraded to Premium as soon as you complete your payment.